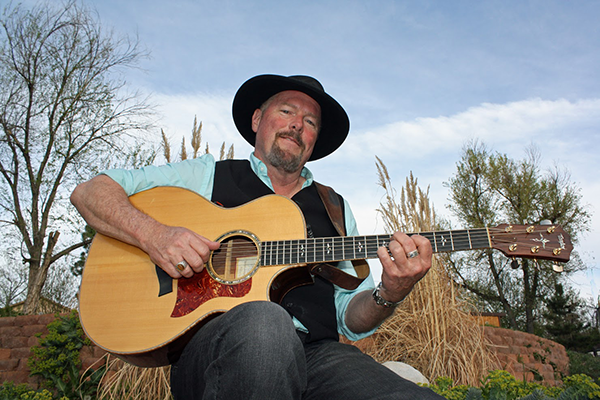 Kevin Danzig writes and performs modern folk and acoustic rock tunes as well as selected cover songs, accompanied by acoustic guitar, ukulele and harmonica. He plays a Porchboard Bass drum pedal with his foot. Originality is Danzig’s hallmark; Kevin’s lyrics are invariably intelligent, the instrumental arrangements are in perfect sync and skillfully executed. Kevin has been a staple of the Colorado Rockies music scene since 2009.